Want to alternative stimulants to coffee? 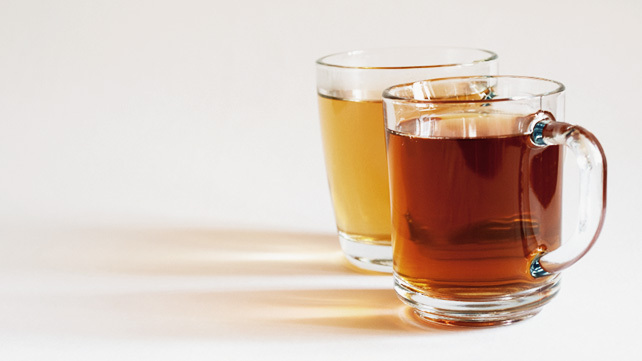 The black tea is one of the best options of drinks are stimulants that can consume. 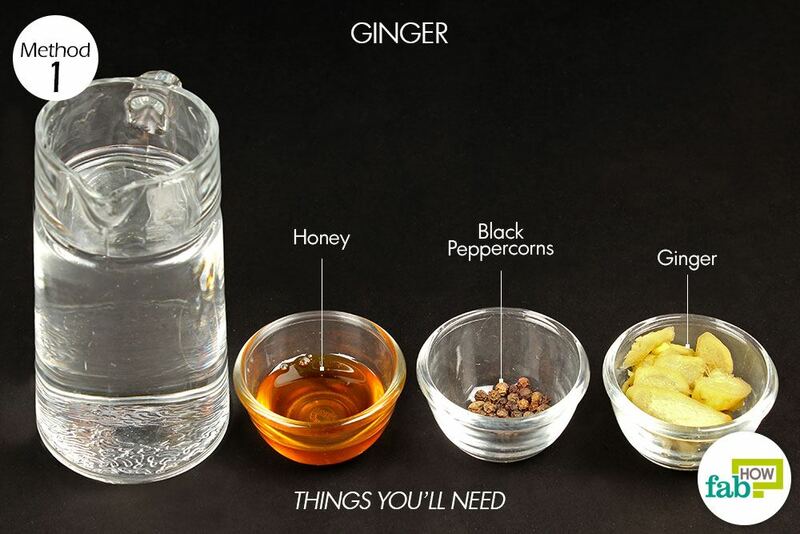 Learn all about this drink with us. 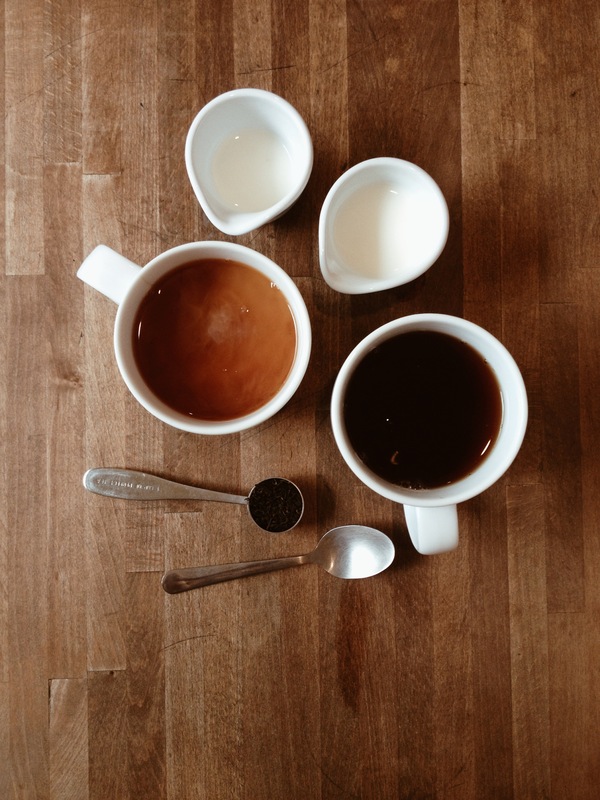 The black tea is one of the four types of tea produced from the plant Camellia sinensis, along with the white tea, the green tea and the oolong tea. 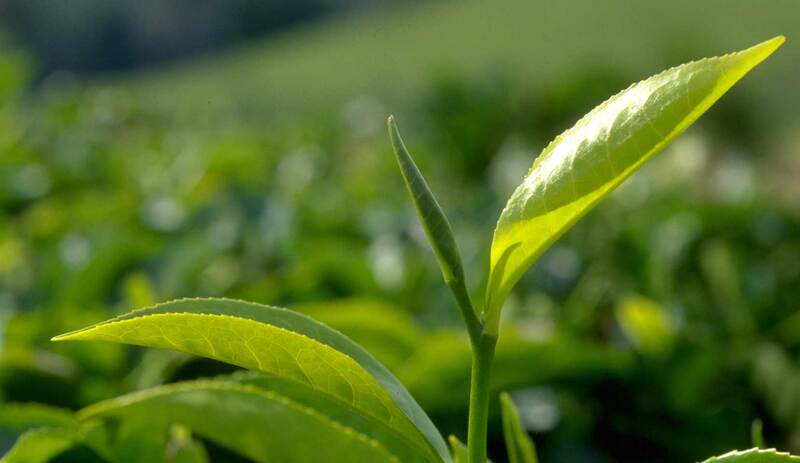 The difference between green or white tea is the way it is processed. Tea is a beverage beloved the world, and also in the list of the most consumed. Many people drink this type of tea to get more energy or in a state of alert, because the black tea is well known for having caffeine. With only a cup of black tea (approximately 240ml), we were able to get about 45 mg of caffeine. (An espresso coffee provides an amount of caffeine that is situated between the 45 and the 100 mg.). The caffeine is considered a stimulant that acts mainly at the level of the central nervous system, and can influence our mood and behavior, levels of concentration. Also contains a little bit of a substance called theophylline. These substances combined can speed up the heart rate and make the person feel more awake. The black tea is also full of substances healthy called polyphenols. 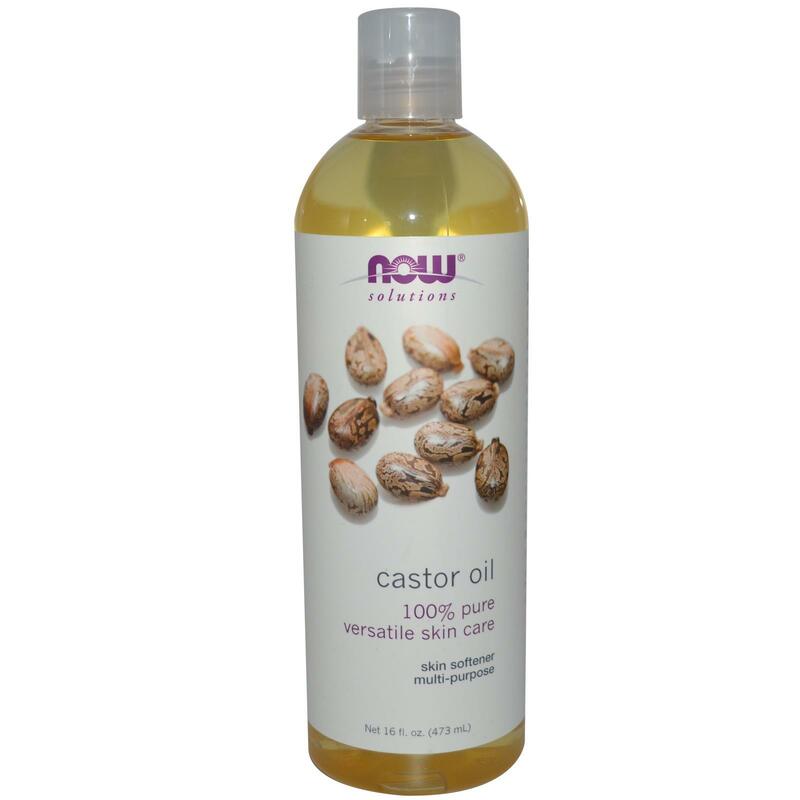 The polyphenols are antioxidants that can help protect your cells from DNA damage. The regular consumption of black tea can help repair the dysfunctions of the coronary artery in people with heart problems. So if the black tea is one of their beverages of choice, the risk of having cardiovascular disease should be less. 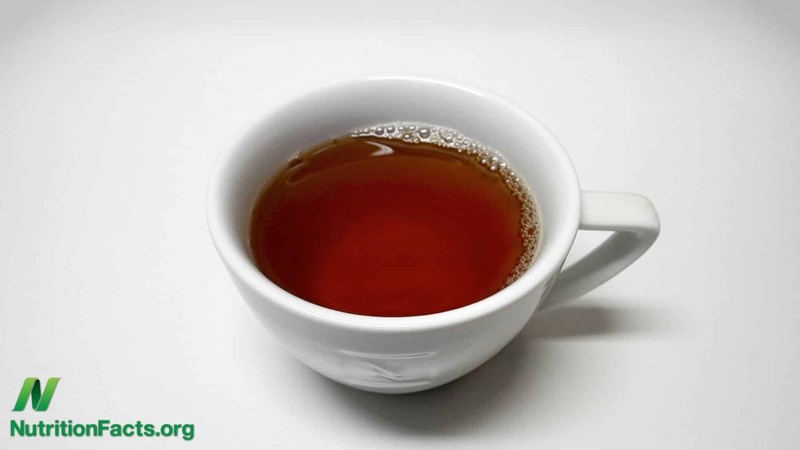 The black tea has a healing effect on intestinal disorders, particularly diarrhea, due to the presence of tannins. If you suffer from this problem frequently, it is advisable to drink this tea without adding more ingredients to get the maximum benefits. As a general rule, the hot liquids relieve the symptoms of asthma. The black tea is quite beneficial to people with asthma because it expands the air passage, thus allowing it to breathe easier and controlled. 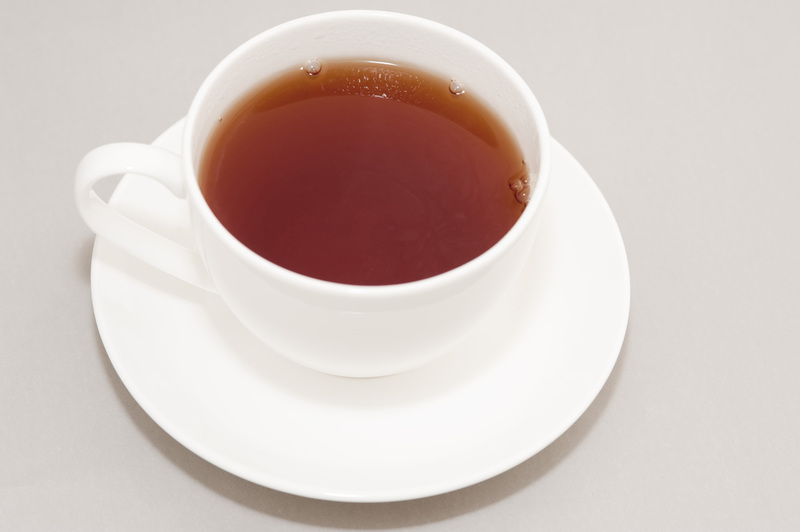 To be rich in tannins, the black tea has a relaxing effect on the digestive system. This quality anti-inflammatory black tea is also helpful for curing digestive disorders. Those who consume black tea can see reduced their high levels of cholesterol, which are responsible for health problems related to the heart. As a general rule, tea drinking helps prevent the growth of abnormalities in women’s breasts, especially women in the pre-menopause. 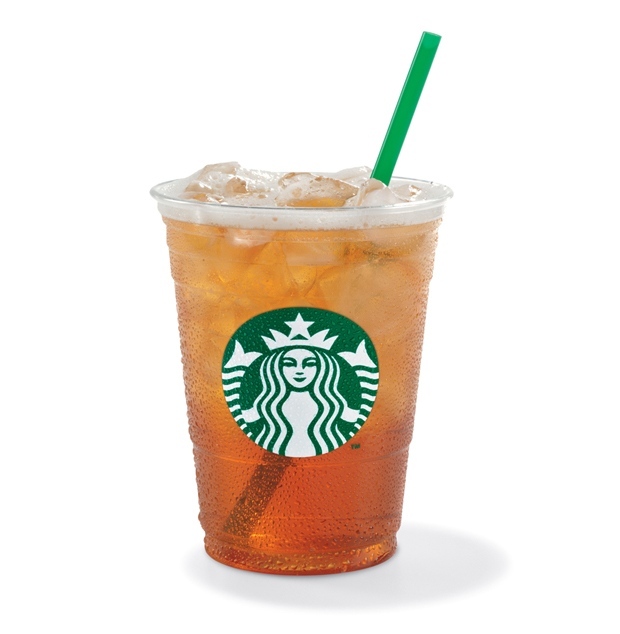 The black tea helps to increase the level of hormones, of globulin during the periods of the female menstrual cycle. 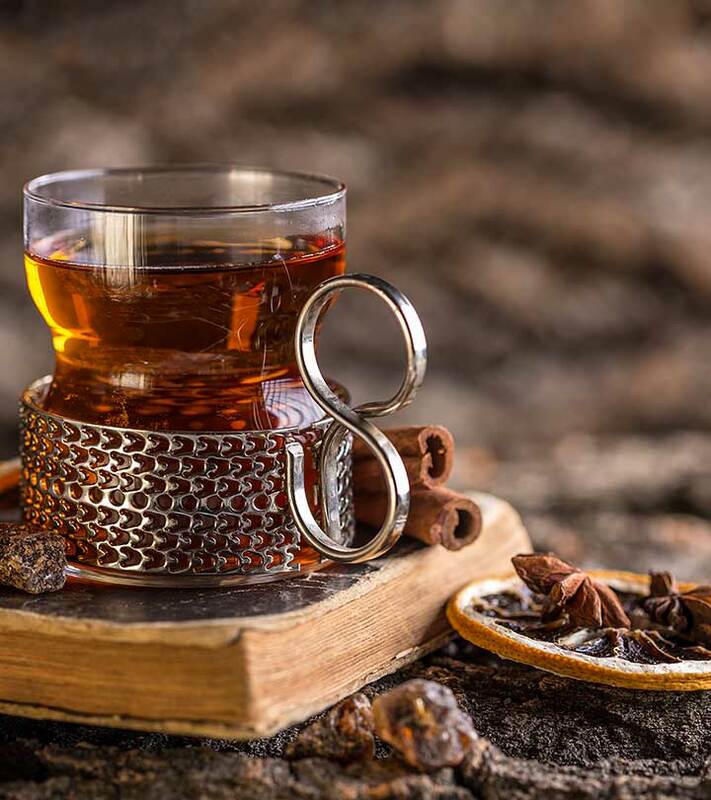 To be able to have all the properties of the black tea, it is important that the herbs remain in the hot water for about 30 minutes, because the antioxidants present are just beginning to be released by the end of 5 minutes. 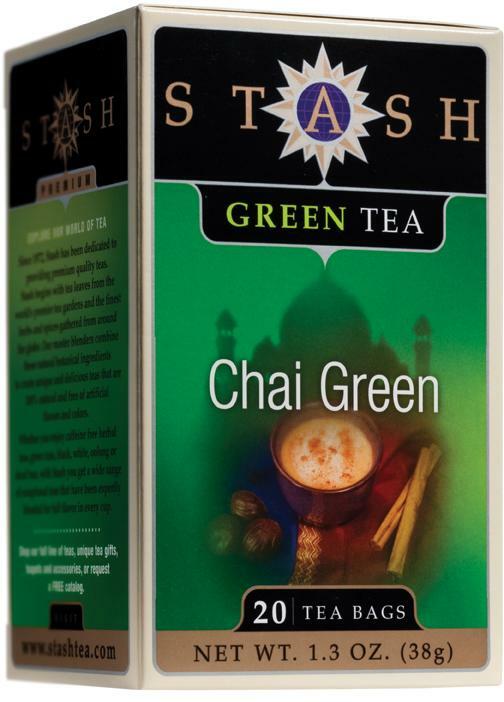 This tea can also play an important role in the process of weight loss. It is possible to include it in healthy diets and balanced with few fats and sugars and rich in fruits, vegetables, whole grains, seeds, and fish. However, it should also be consumed with caution. Excessive consumption may have adverse effects on the body (for example, sleeplessness). If you are a person that consumes 3 to 5 cups of this tea on a daily basis, you can experience headaches if break this routine. Enjoyceinglife: Zumba & Dance New Year Workout 2011!